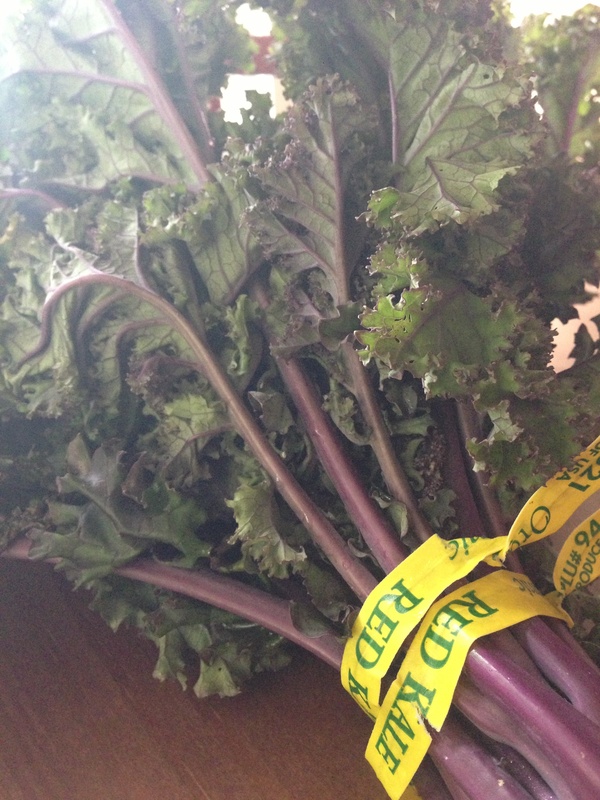 Is it just me or did kale seem to be invented in 2013. I swear I’d barely heard of it until this year and now it’s EVERYWHERE. I guess it’s good that it’s everywhere given that it’s a “superfood” and packed full of nutritional value. 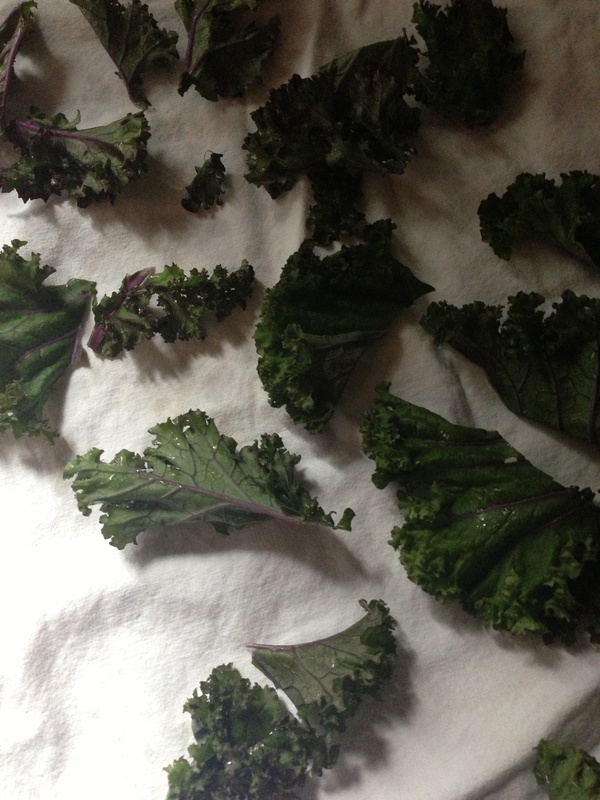 One of my favorite ways to prepare is kale chips. It’s easy, quick, and yummy. 2. 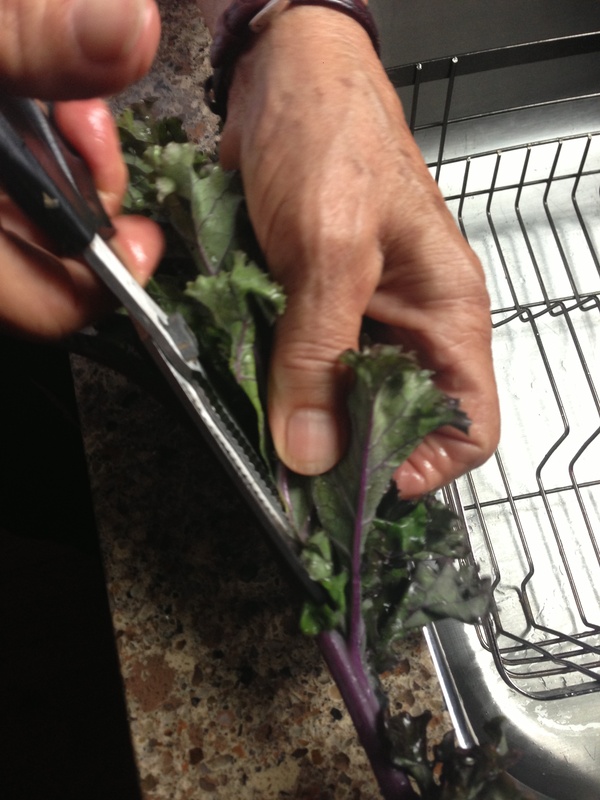 Cut the rib off the kale and cut the kale into 1-2 inch square pieces. 3. 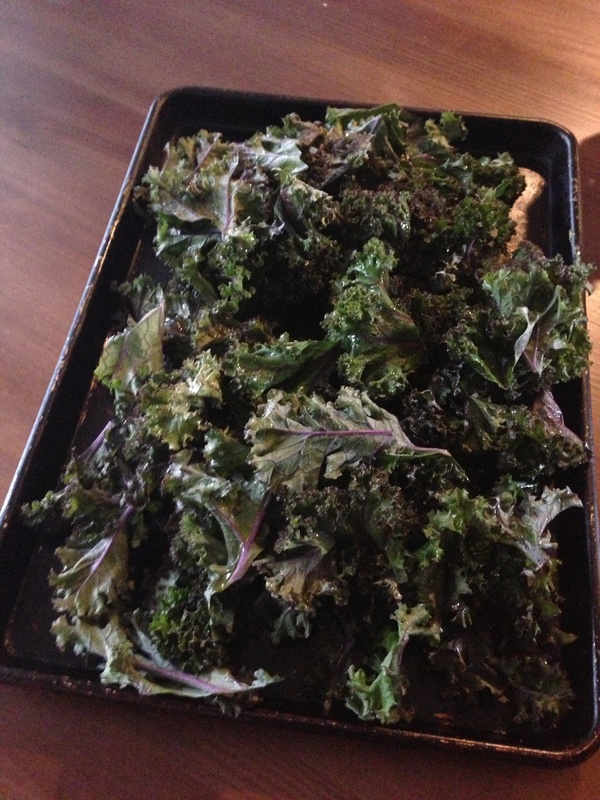 Place on cookie sheet and pour ~1 tablespoon olive oil on kale. Sprinkle with some salt. 4. Place in 350F oven for roughly 10-15 minutes. They should be crispy.